I’ve always wondered at what age do I start using anti-aging creams; not too young yet want to prevent the signs of ageing. Hydration is the key and this has the ingredients and properties to help you start the process of prevention. I don’t have any lines so I cannot really comment on it. Thank genetics for this too. With all of my late nights, lack of sleep, my skin does look dull and tired. I’ve always stuck with my usual The Body Shop tea tree oil series and have only really cared in controlling breakouts and oils whilst moisturising the skin. After using these lightly fragranced day and night creams, I can feel and see a difference in my skin. Oily skin needs hydration too – something I now properly understand. There’s always the fear of breaking out from a new skin care product but this wasn’t the case nor did it make my skin more oily. My skin feels really hydrated, plump and supple, a different skin feeling and texture as compared to using the tea tree series only. This is also a noticeable in the eyes with my skin looking visibly fresher and less tired even with the lack of sleep and late nights still. I still use the La Posay Roche Effaclar Duo Plus before I apply either of these then the tea tree oil afterwards. I did have a big spot party breakout on my forehead recently and this didn’t make it any worse however I had stopped using it in that area as I wanted to get the breakouts under control first. 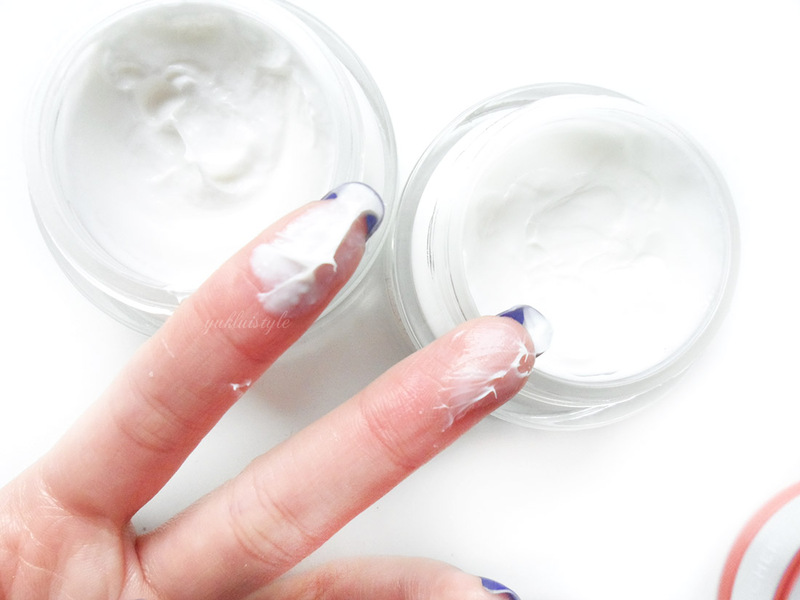 The night cream is thicker than the day cream and has more of a balm texture. You can see the difference in thickness between the two in the swatch above just by dipping my fingers. Day is on the left whilst night is on the right. 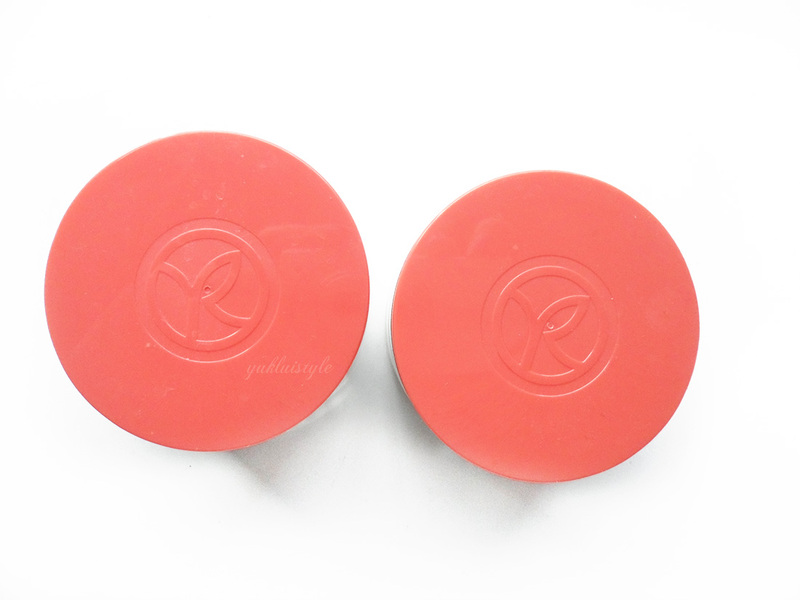 Despite the thickness, it is absorbed into the skin fast, prepping my skin for makeup without a greasy, sticky leftover feeling. I still use a primer regardless and have noticed my makeup lasting a lot longer as well as all day hydration. The glass jar packaging and lid is cute but not practical if I travel but I would definitely scoop some into travel containers as I currently can’t live without it. I highly recommend this even at the age of 23 and just use it for it’s hydration properties. Since I don’t use much product per application, I can see the jars lasting me ages. Oily skin does need hydration and this is the one for me. These are originally £21 each but there is a deal on right now on the two creams together here. 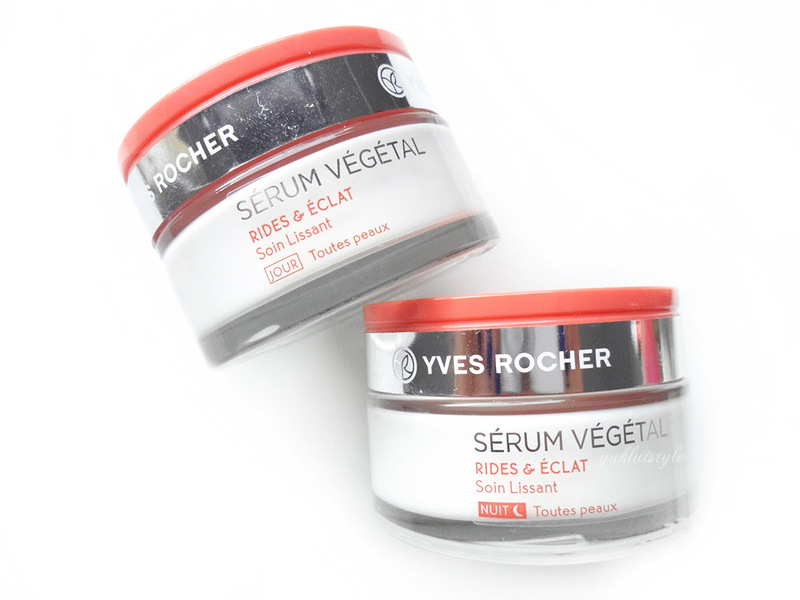 Have you used any Yves Rocher skin care products? I do love a good night cream but I prefer a light serum or a balm. For me, a night cream is a must-have! 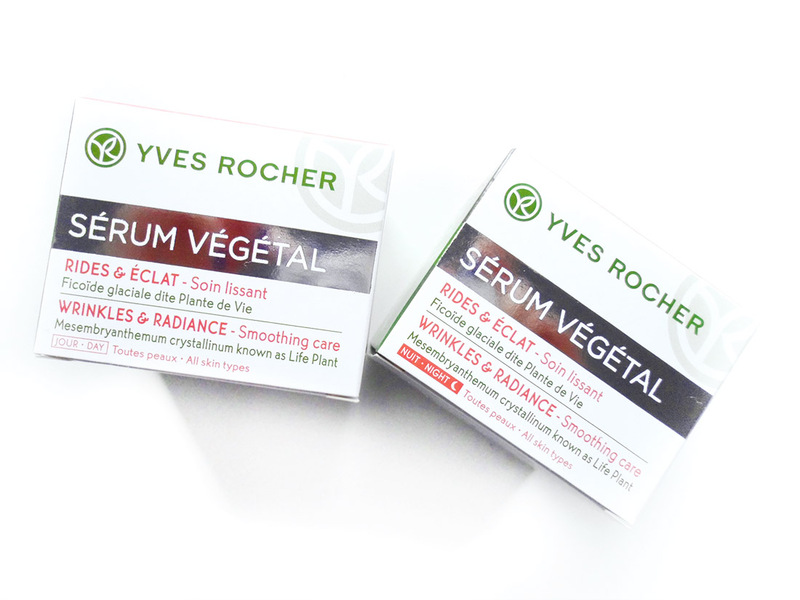 I have heard great things about yves rocher skin care thanks to their natural and hypoallergenic formulations! I would totally use these, it's never too late to start anti aging and hydration is always a must!! !